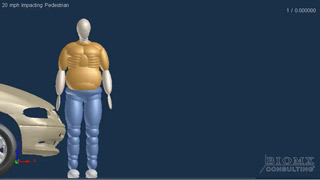 Biomechanics is the study of the action of external and internal forces on the living body, especially on the skeleton and organs. 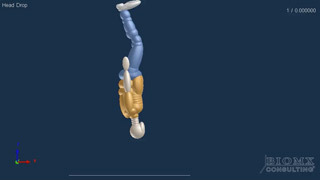 It is an interdisciplinary science incorporating engineering, biology, physics and medicine. 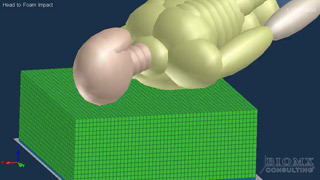 BioMx employs evidence-based computational methods in performing biomechanical analyses. 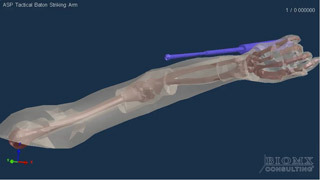 Biomechanical modeling utilizing the MAthematical DYnamic MOdel (MADYMO) software package is extremely valuable in understanding pathological joint motion and/or joint forces as a result of trauma. 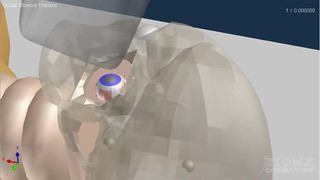 A review of all prior and post-event medical diagnostics also provides the necessary materials in completing a systematic biomechanical analysis. 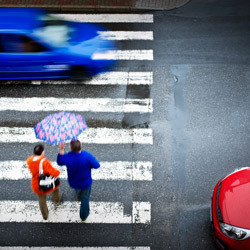 In vehicular and pedestrian accidents it is essential to understand the external and internal forces acting on the human body to determine injury causation and preventive actions for the future. 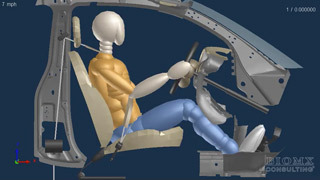 Low velocity collisions typically lead to an injury causation analysis for the occupant. 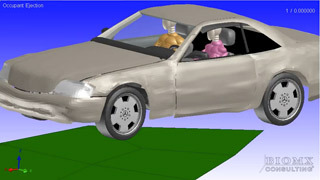 This implies analyzing the movement of the vehicle and the occupant, and a simulation to review the forces on the human body. 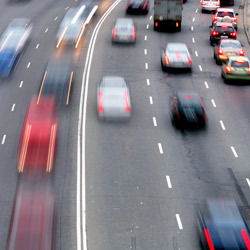 High velocity collisions require the same analysis but are generally more complex due to vehicle dynamics. 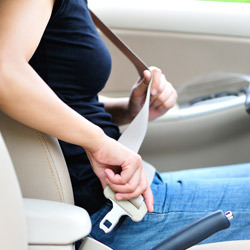 Seatbelt utilization and occupant ejection are analysis of the restraint systems in a vehicle to protect the occupant from sustaining injuries. 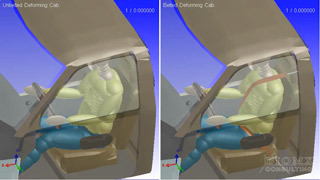 In cases where the occupant is injured or ejected from the vehicle we analyze and simulate the occurrence to understand how the injuries were caused or why the seat belt failed to protect the occupant. 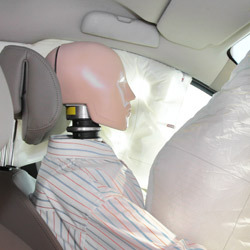 Head injury analysis is common in vehicular accidents but also in many other situations. 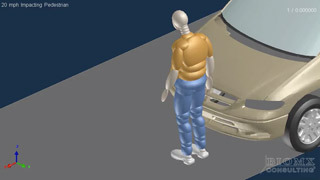 The modeling software determines the cause of the head injury due to failure of protective systems or equipment and the effect on the human body and how it can be prevented for the future. 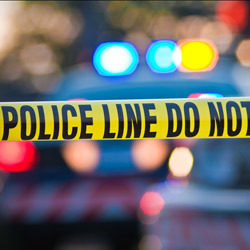 Criminal injury is analysis of traumas sustained during voluntary or involuntary involvement in criminal activity. The results are often presented in court as part of a criminal trial.